High-quality keyboard dust cover for ROLAND A 300 Pro. Available in Microfibre, Polyester or Synthetic Leather. High-quality keyboard dust cover for ROLAND A 33. Available in Microfibre, Polyester or Synthetic Leather. High-quality keyboard dust cover for ROLAND A 49. Available in Microfibre, Polyester or Synthetic Leather. 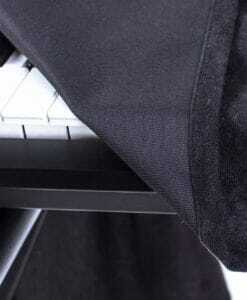 High-quality keyboard dust cover for ROLAND A 500 Pro. Available in Microfibre, Polyester or Synthetic Leather. High-quality keyboard dust cover for ROLAND A 500 S. Available in Microfibre, Polyester or Synthetic Leather. High-quality keyboard dust cover for ROLAND A 800 Pro. Available in Microfibre, Polyester or Synthetic Leather. High-quality keyboard dust cover for ROLAND A 88. Available in Microfibre, Polyester or Synthetic Leather. High-quality keyboard dust cover for ROLAND Alpha Juno 1. Available in Microfibre, Polyester or Synthetic Leather. High-quality keyboard dust cover for ROLAND Alpha Juno 2. Available in Microfibre, Polyester or Synthetic Leather. High-quality keyboard dust cover for ROLAND At 350 C. Available in Microfibre, Polyester or Synthetic Leather. High-quality Amplifier dust cover for ROLAND BA 330 COMBO. High-quality keyboard dust cover for ROLAND Bk 5. Available in Microfibre, Polyester or Synthetic Leather. High-quality keyboard dust cover for ROLAND Bk 7 M. Available in Microfibre, Polyester or Synthetic Leather. High-quality keyboard dust cover for ROLAND Bk 9. Available in Microfibre, Polyester or Synthetic Leather. High-quality keyboard dust cover for ROLAND C 180. Available in Microfibre, Polyester or Synthetic Leather. High-quality keyboard dust cover for ROLAND C 190. Available in Microfibre, Polyester or Synthetic Leather. High-quality keyboard dust cover for ROLAND C 200. Available in Microfibre, Polyester or Synthetic Leather. High-quality keyboard dust cover for ROLAND C 230. Available in Microfibre, Polyester or Synthetic Leather. High-quality keyboard dust cover for ROLAND Classic Contabile. Available in Microfibre, Polyester or Synthetic Leather. 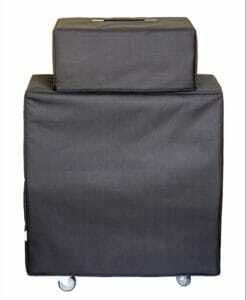 High-quality Amplifier dust cover for ROLAND CUBE 30 BASS COMBO. High-quality Amplifier dust cover for ROLAND CUBE 30 COMBO. High-quality Amplifier dust cover for ROLAND CUBE 30 X COMBO. High-quality Amplifier dust cover for ROLAND CUBE 40 GX COMBO. High-quality Amplifier dust cover for ROLAND CUBE 60 COMBO. High-quality Amplifier dust cover for ROLAND CUBE 60 D COSM COMBO. High-quality Amplifier dust cover for ROLAND CUBE 80 GX COMBO. High-quality Amplifier dust cover for ROLAND CUBE 80 X COMBO. 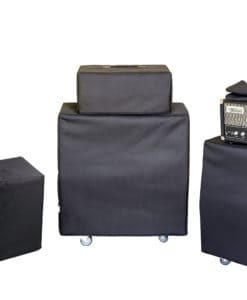 High-quality Amplifier dust cover for ROLAND CUBE 80 XL COMBO. High-quality keyboard dust cover for ROLAND D 5. Available in Microfibre, Polyester or Synthetic Leather. High-quality keyboard dust cover for ROLAND D 50. Available in Microfibre, Polyester or Synthetic Leather. High-quality Amplifier dust cover for ROLAND DB 700 COMBO. 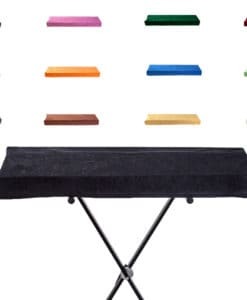 High-quality keyboard dust cover for ROLAND Discover 5. Available in Microfibre, Polyester or Synthetic Leather.